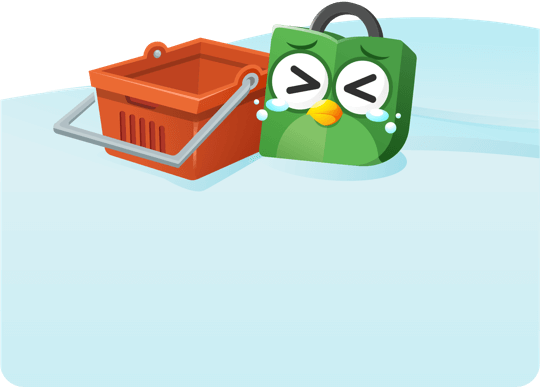 Toko ini tutup hingga 02/04/2020 karena renovasi. 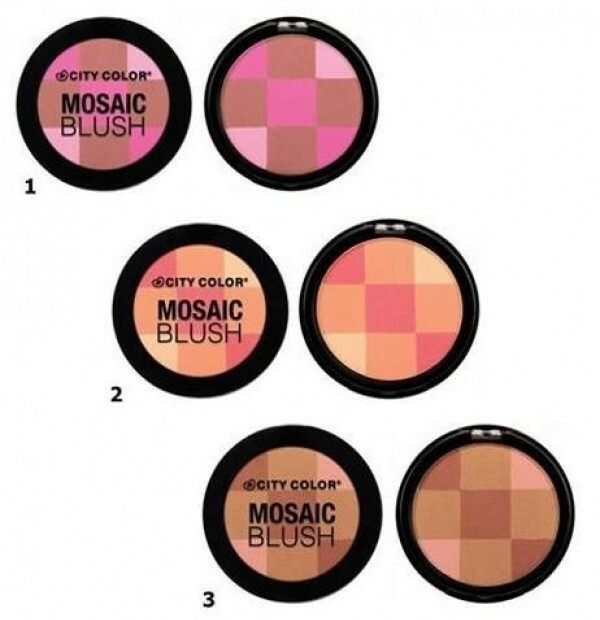 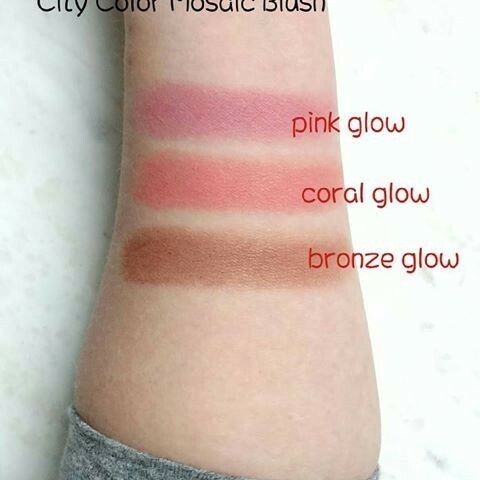 City Color brings back our classic Mosaic Blush in the three most popular shades, as demanded by the fans! 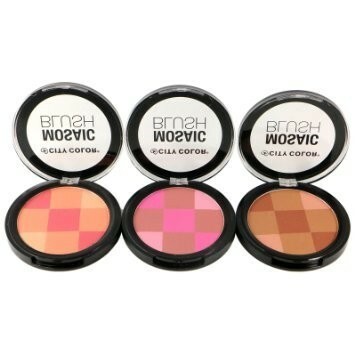 Each shade comes with three colors placed in a gorgeous geometric shape, allowing you to swirl together for a customized glow.